Janice Olson is worried she won't have a place to live come August. The coach she and her husband own is too old to move, but lot rent keeps increasing. "Up until 2009 I worked as a nurse and that's when I had my stroke and I had to go on disability," said Olson. "My husband since retired and is on Social Security, Social Security is not going up, the disability is not going up, but the lot rent is going up all the time." Reverend Kathleen Walter, with St. Johns Episcopal church, says Olson is one of many that are nervous. Researchers at U.F. 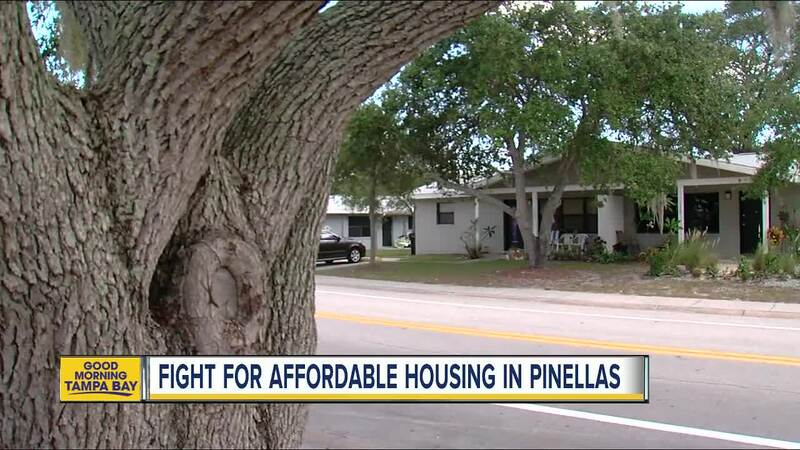 say about 39% of households in Pinellas County are considered "cost burdened". That means 30% of those folks paychecks are going to rent or mortgage costs. "They are one paycheck away from losing the ability to keep a roof over their head," said Walter. "We are sure that it's just the tip of the iceberg because how many people don't we know about that are struggling from day today." Which is why F.A.S.T, an organization made up of congregations around the county hope to sway commissioners into allocating more money from the Penny for Pinellas fund into affordable housing. They held a public forum Monday night to lay out their request to county commissioners. Pinellas County Chairwoman Janet Long says they're putting aside 8.3% or $165M for affordable housing and economic development combined. Long says it's premature to carve out how much will be spent on affordable housing just yet - because they're still figuring out the budget. "We believe our county officials and our commissioners really need to recognize this is a serious problem and make a plan to do something about it," said Walter. During the public forum at Tropicana field, F.A.S.T. requested the full 8.3% go to Affordable housing. According to the group, there commissioners agreed they'd be OK with 4%. 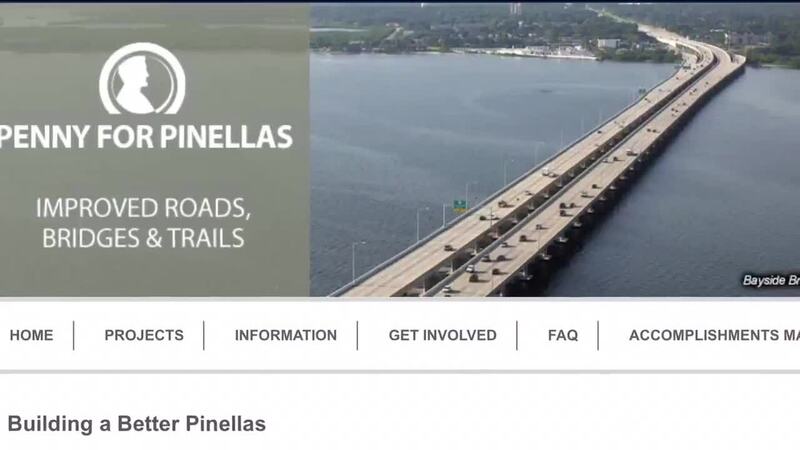 Commissioners will meet at the beginning of May to talk more about Penny for Pinellas. ABC Action News found out that 92 apartments will open in in Largo during the month of May. The county says it's a mixed-income development. More than $900,000 in Penny for Pinellas funding was used to acquire the particular piece of land. Officials say it's just one example of the types of initiatives that may be looked at in the future.